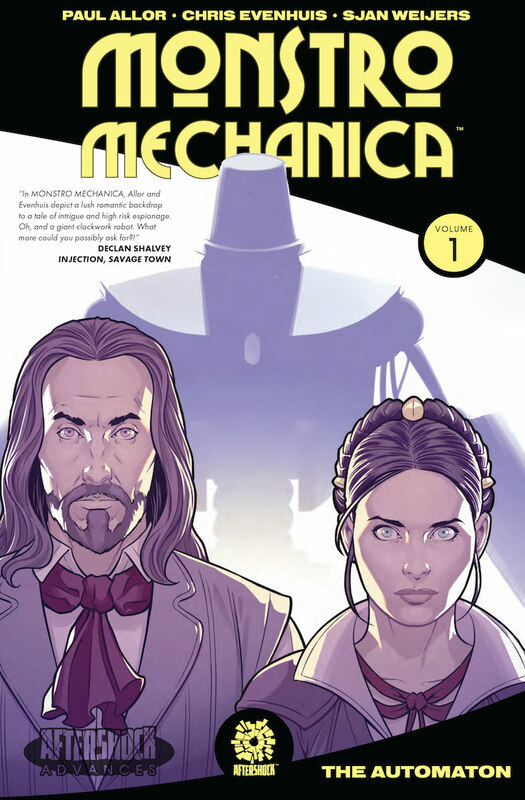 Leonardo Da Vinci will be the hero in Monstro Mechanica and he won't be alone. 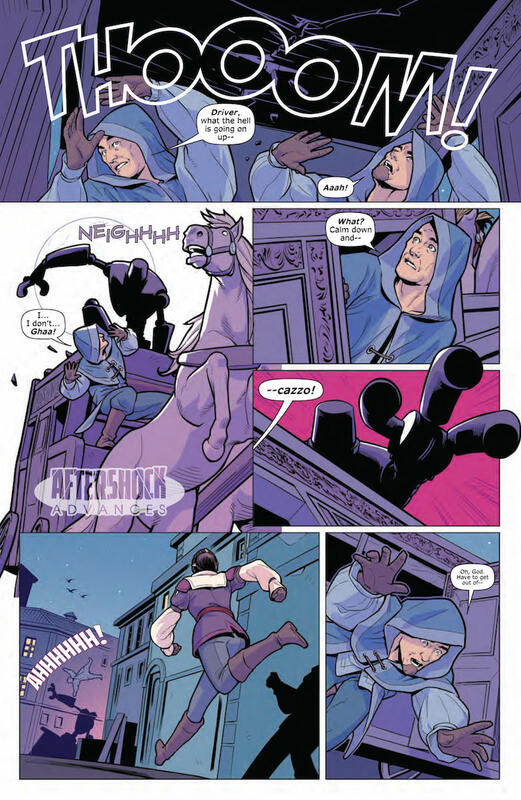 He will have a giant robot. 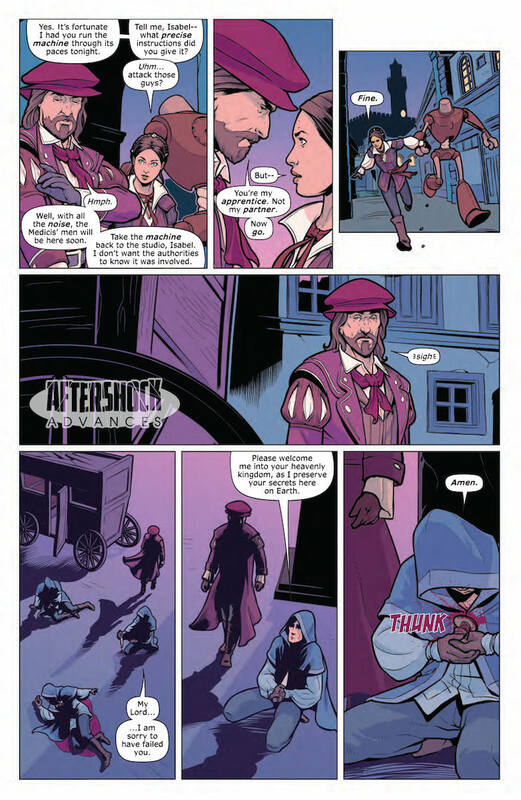 At the height of the Renaissance, warring factions vie for control of Leonardo da Vinci’s destructive arsenal. 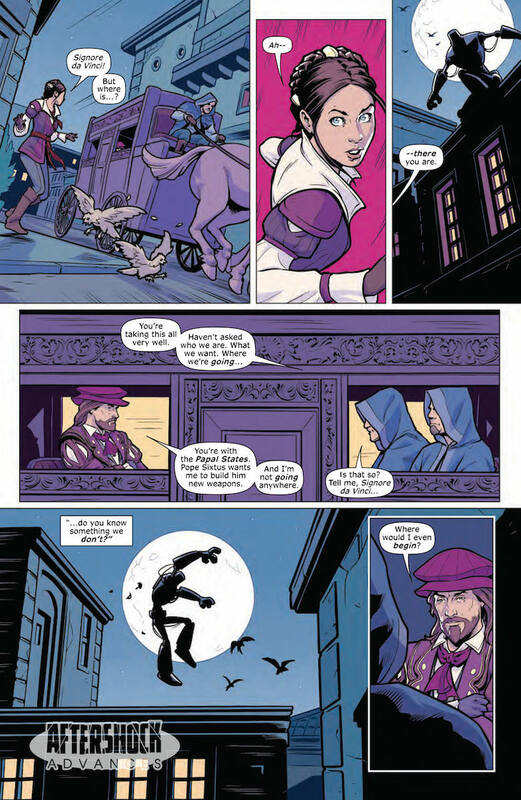 The only thing standing in their way is Leonardo’s young apprentice and her nine-foot tall mechanical bodyguard. 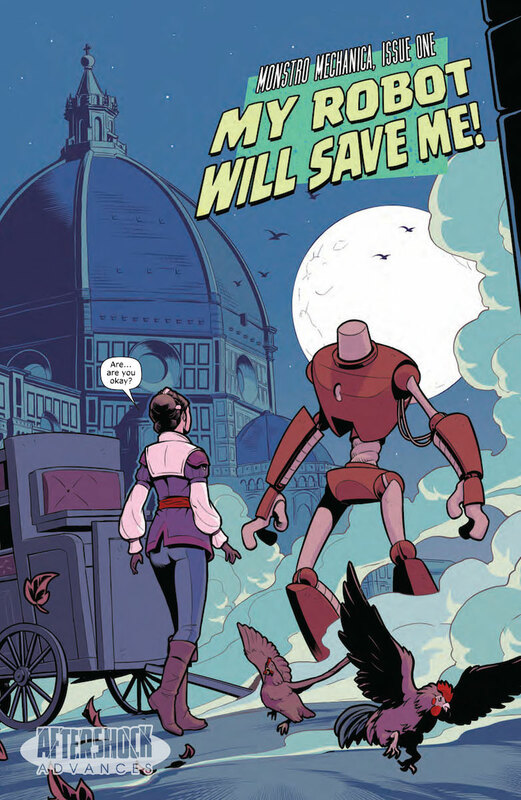 Together, Isabel and the Machine must navigate a world of wicked men and war machines, determined to save Leonardo from the world—and the world from Leonardo. 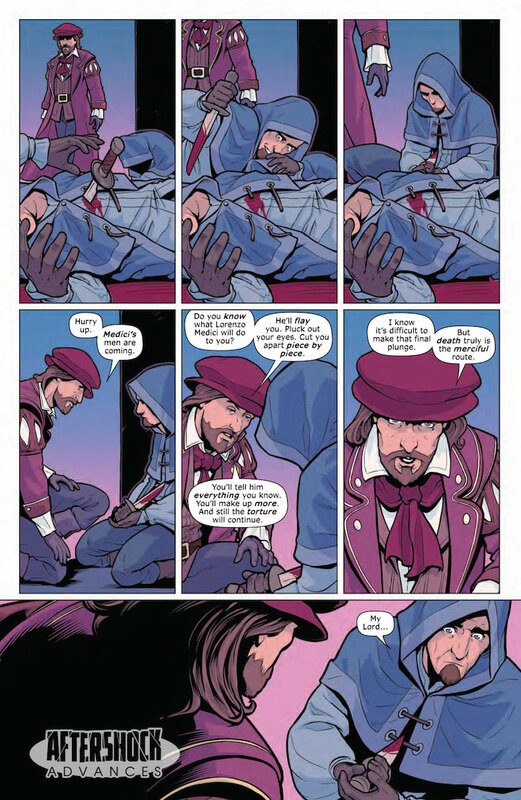 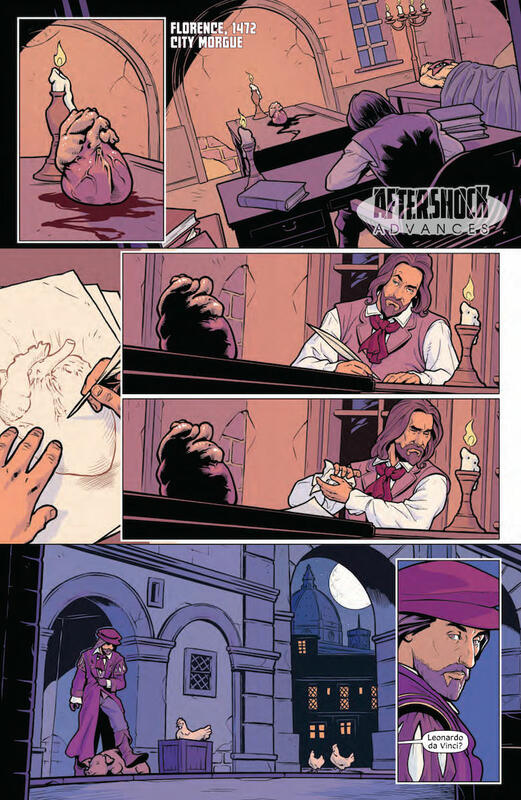 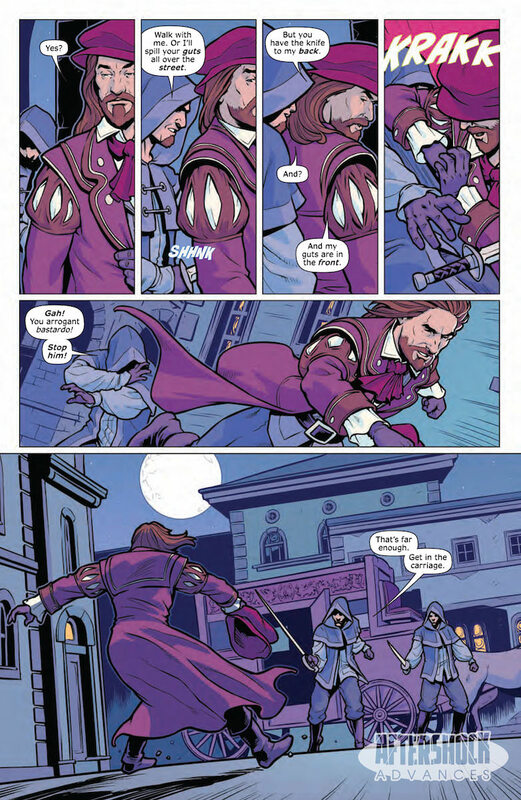 From creators Paul Allor (Teenage Mutant Ninja Turtles) and Chris Evenhuis (Wynona Earp) comes this swashbuckling adventure story about war, identity and the birth of the modern world! 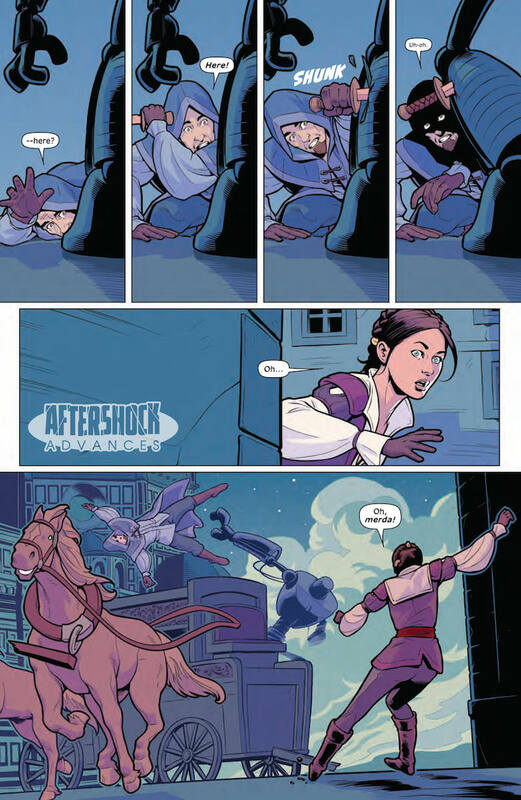 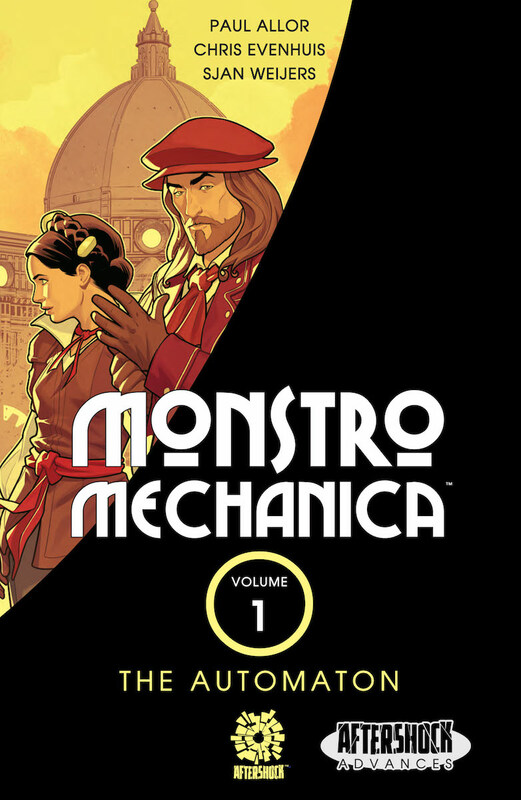 MONSTRO MECHANICA Volume One contains the entire adventurous first arc, issues 1-5.